Rayda has had a passion for skin care since she was a young girl, and has fused her knowledge of eastern and western techniques into a uniquely clinical practice. She is a certified CIDESCO esthetician, a title internationally recognized as the most prestigous in skincare, as well as a certified electrologist, nutritionist, and make-up artist. Her wealth of skincare knowledge has also led her to assist chemists with the creation of Active Ingredients, a company seeking to achieve the best product quality and performance for therapeutic skin and clinical makeup lines. In 2004, Rayda and her daughter Sylvia opened The Brow and Skin Studio in an effort to bring their love of the art of brow shaping and quality skin care to Orange County, which had no dedicated brow studios at the time. The studio's focus is in acne and corrective, result driven treatments, making the client the number one priority. Each staff member is thoroughly trained by Rayda before going to the floor, each product carefully chosen based on personal use and enjoyment. 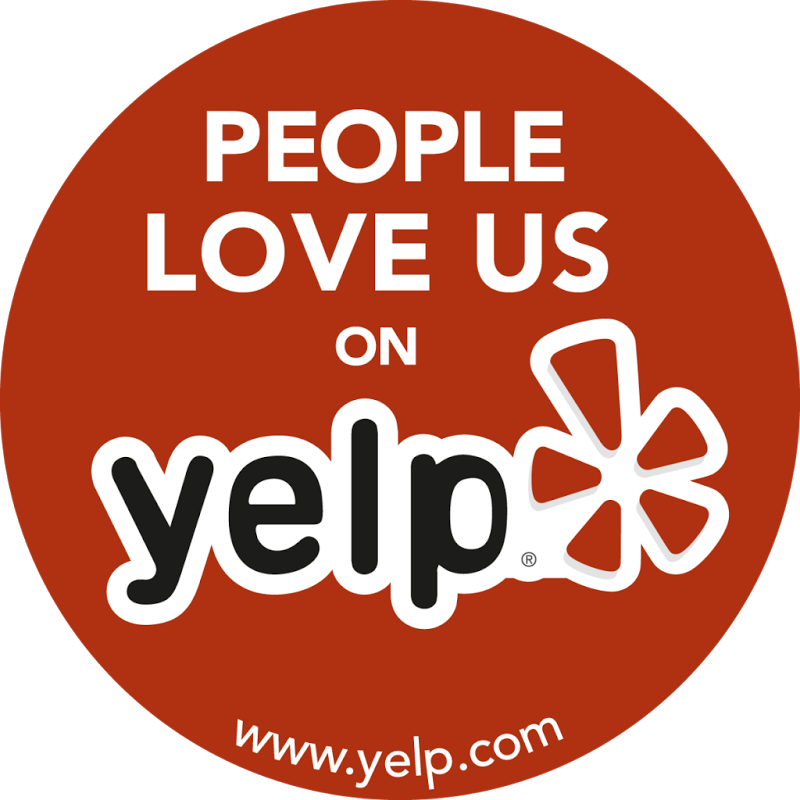 Rayda and Sylvia truly love what they do, and the reviews show it. Read the testimonials here. 16099 Goldenwest St. in Huntington Beach.